Olympic gold medallist Scott McGrory OAM has been confirmed as the Race Director for the 2019 Powercor Melbourne to Warrnambool. The 103rd edition of the race will take place on February 16, 2019 and will showcase the best up-and-coming talent in Australia. The new date means the race comes after a bumper Summer of Cycling for McGrory, who is also the Race Director for the Cycling Australia Road National Championships and Jayco Herald Sun Tour. 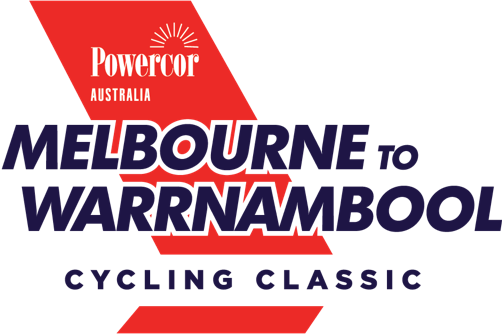 “I’m both excited and honoured to be the Race Director for the Powercor Melbourne to Warrnambool for 2019,” said McGrory, who was also the Race Director of the 2017 edition. “The World’s second oldest road race has such a strong place in the hearts of Australian cyclists, and has always deserved the right to be described as iconic. “While the course has changed many times over the years, the 2019 edition has significant new editions that will make it spectacular and challenging. For the first time the Warrny will showcase parts of the Great Ocean Road, and the tough rolling terrain from Colac that leads down to the coast. And it won’t take much of a breeze off the Southern Ocean to throw up another challenge for the Peloton. “After 263km of racing the riders will be ‘on their hands and knees’ coming into Warrnambool for the finish, in many ways reminiscent of the Race’s epic early editions that has created a legend out of every winner. “The Warrny is set to again take its rightful place in the world of cycling, and from 2019 onwards, just completing the race may lead to the creation of many a tale to be handed down through the years. Entries are now open for the 2019 Melbourne to Warrnambool. ENTER HERE.